This lecture will introduce participants to core concepts of evidence-based practice and describe how those concepts are applied to clinical practice utilizing Ayres Sensory Integration® theory, assessment and intervention. Description: This lecture will introduce participants to core concepts of evidence-based practice and describe how those concepts are applied to clinical practice utilizing Ayres Sensory Integration® theory, assessment and intervention. Current research utilized in evidence-based practice in this area will be presented. Identify 5 core concepts of evidence-based practice. Describe two ways to utilize research evidence related to Ayres Sensory Integration® in performing evidence-based practice. Describe two pieces of EBP research evidence which support the practice of Ayres Sensory Integration®. Suitable For: Occupational Therapists, OT Assistants, Physical Therapists, PT Assistants, Psychologists, Parents, Teachers. 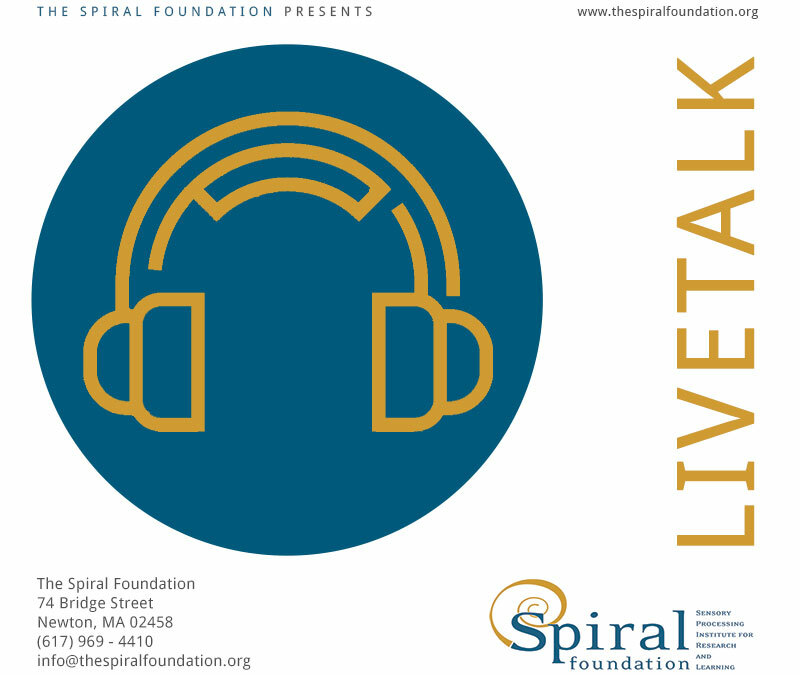 About the Speaker: Teresa A. May-Benson, ScD, OTR/L, FAOTA is the Executive Director of the Spiral Foundation as well as a practicing occupational therapist at OTA The Koomar Center. She is active in conducting research related to sensory integration through the Spiral Foundation’s Sensory Processing Research Center and Laboratory. She is a well-known lecturer and researcher on sensory integration theory and intervention, has authored book chapters and articles on praxis and sensory integration, and completed her doctoral dissertation on ideational praxis. Dr. May-Benson received her bachelor’s degree from Ohio State University and her master’s degree from Boston University with a concentration in sensory integration and school system therapy. She was a Maternal and Child Health Fellow in the Doctoral Program in Therapeutic Studies at Boston University. She has received the Virginia Scardinia Award of Excellence from AOTA for her work in ideational praxis.